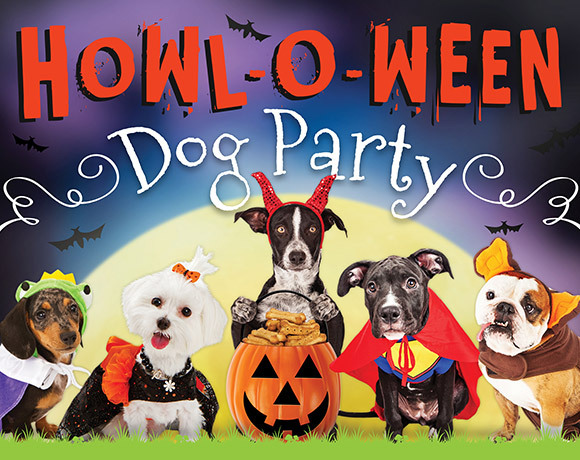 Bring your furry ghouls and ghosts dressed in their most fangtastic costumes for prizes, treats and a howling good time! Dogs MUST be kept on a leash (no retractable), up-to-date on vaccinations, and well-socialized. Please be sure your dog is dressed safely and comfortably. Cost: $10 per pet. Click “Add to Cart” to purchase registration. Change the quantity at the PayPal checkout if registering more than one dog.